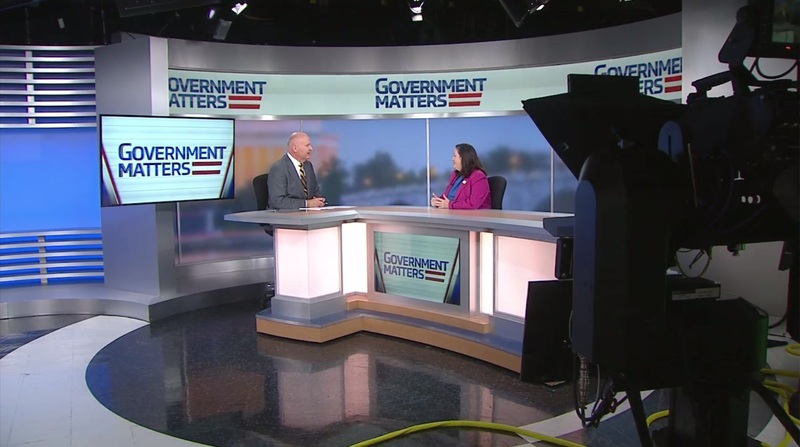 Katherine Hammack, former assistant secretary of the Army (for installations, energy, and environment), discusses the impact of ‘Buy American, Hire American’ policies on federal agencies. Sonny Hashmi, managing director of global government at Box, discusses the decision-making process for federal agencies around data center closure or consolidation. Ron Marks, chair of the intelligence program at the Daniel Morgan Graduate School of National Security, discusses cybersecurity reforms contained in the House’s DHS authorization bill.